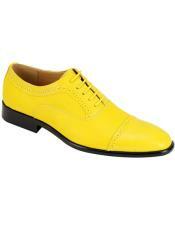 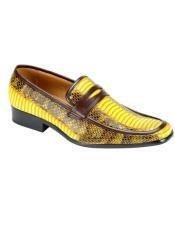 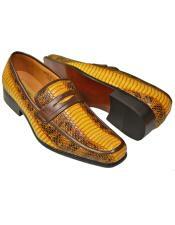 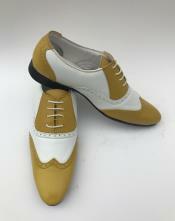 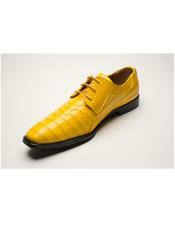 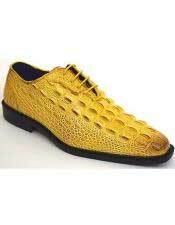 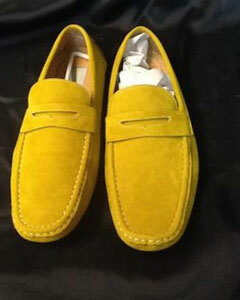 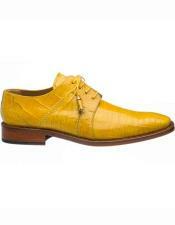 Mens Dress Shoes Gold Yellow Color! 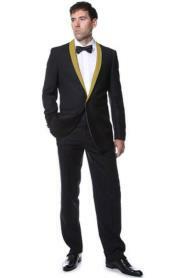 Tuxedo are now sold with classic styles and colors. 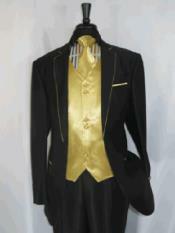 In the olden days a tuxedo suit was considered to be a traditional formal wear. 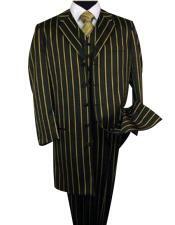 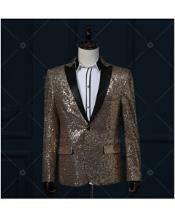 It is usually called a dinner suit or a dinner jacket these days and is worn for prom nights, evening parties and other informal gatherings. 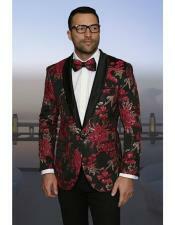 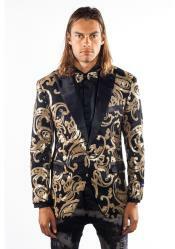 Many bight colored tuxedo suits are available at discounted prices. 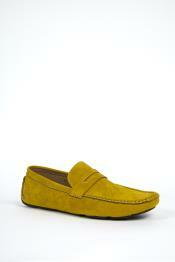 Yellow is a bright and lively color that makes you look fresh and enthusiastic. 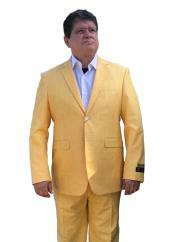 Yellow colored tuxedo looks bright and bold, and is considered as "in". 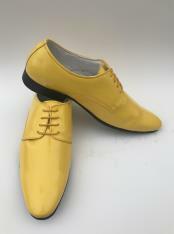 Yellow tuxedo are one of the finest spring-summer collections and look stylish and classy when worn. 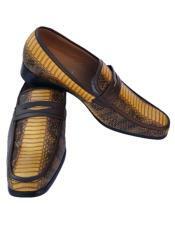 The color looks exotic and is capable of meeting any man's formal standards. 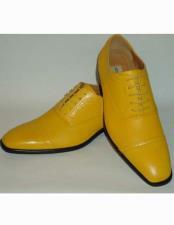 Wearing a bright yellow tuxedo with matching pant, a stylish hat and a cane is sure to get heads turning in any event. 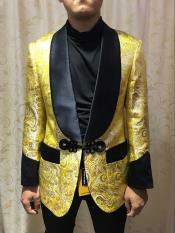 The yellow colored tux suit compliments the personality of the individual wearing it. 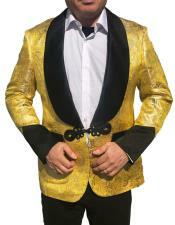 There are a wide number of options that are available in yellow colored tuxedo suits. 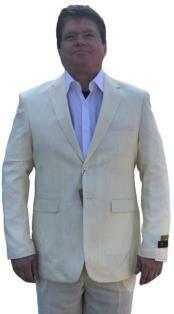 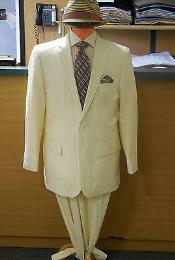 Colors from the darkest to the lightest shades of yellow tuxedo suits are designed. 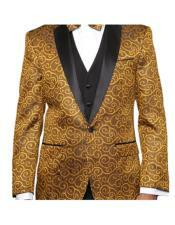 Tuxedo suits are designed in Shades ranging from banana yellow to vibrant colors like lemon yellow and so on. 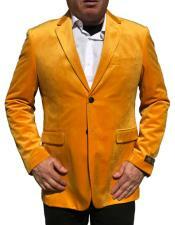 The yellow tuxedo looks really impressive and is a classic piece of garment. 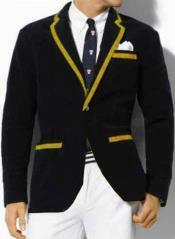 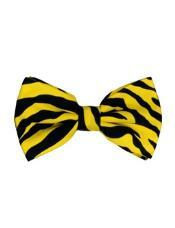 A trendy yellow tuxedo can be worn with a bow neck tie of a normal patterned tie that adds exuberant looks to the suit. 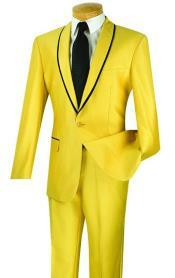 Yellow tuxedos are designed to look friendly and classy. 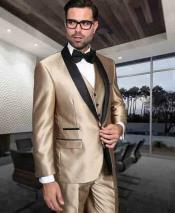 Impressive shades of yellow tuxedo suits are designed that can match your requirement for any high profile party of even special events like weddings. 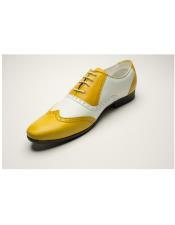 A yellow tuxedo is a sure source of style and will add finishing touches to your personality. 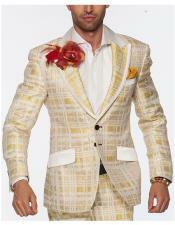 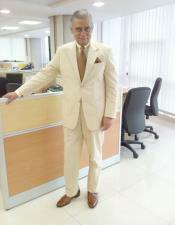 Wearing a sunny yellow tuxedo suit looks satisfying and fits all your needs from style to comfort.